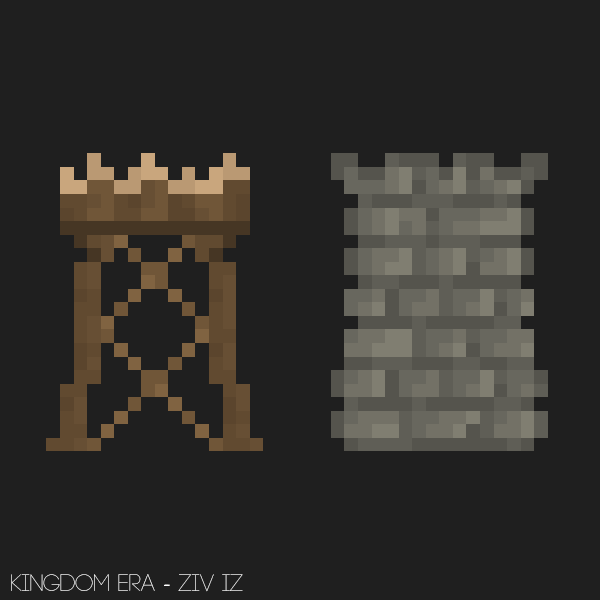 Kingdom Era is a tower defense strategy game in which you have to defend your base, and so you will advance in eras and ages through time. A little more than a month has passed since the last update. 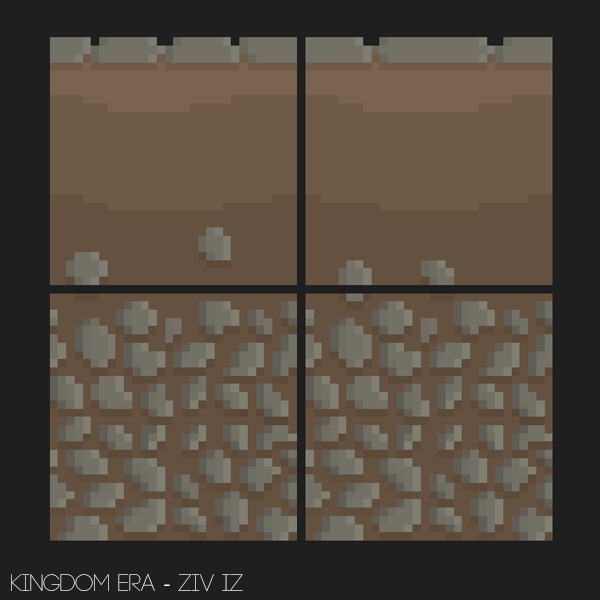 I fixed alot of bugs (although some still exist), I finished 4 stages of the prehistoric faction(the fifth one is almost done) and more. 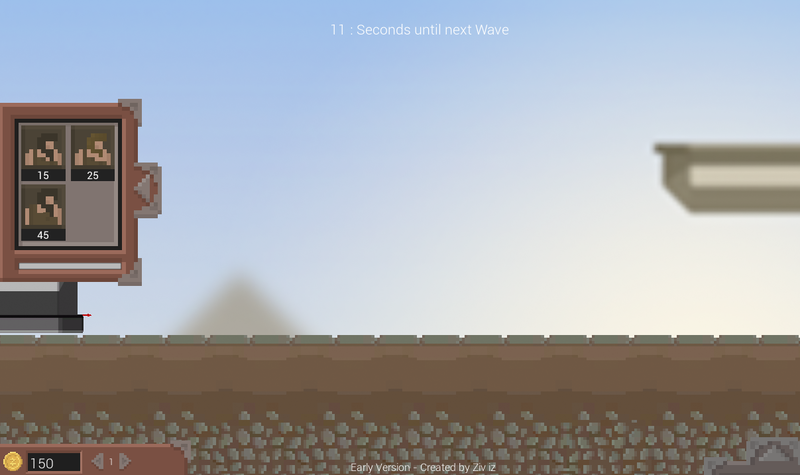 I changed the ground sprites but after a few tests I came to the conclusion that these sprites don't fit as well. I'll probably change them again in the future. I already started working on the ancient era soldiers. 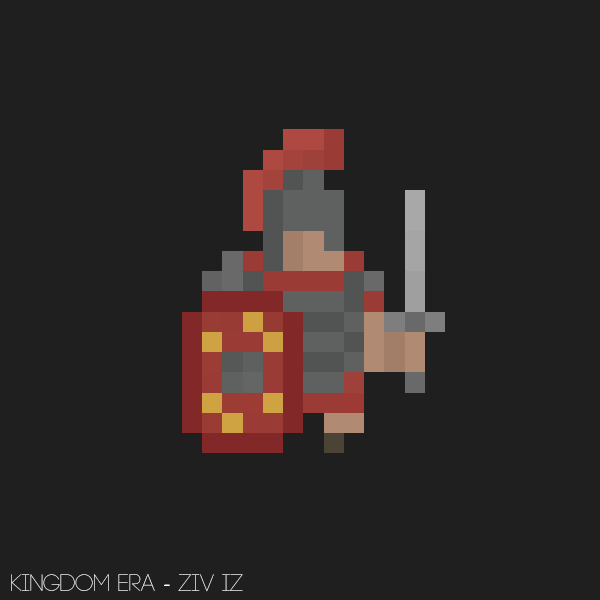 I finished the first soldier "Roman legion soldier" I finished the animations and the design, all that's left is to program him. I finished the UI, for the current version. In the coming days i'm planning to upload a very early version of the game which will allow to play 5 levels of the prehistoric age using 3 soldier types.